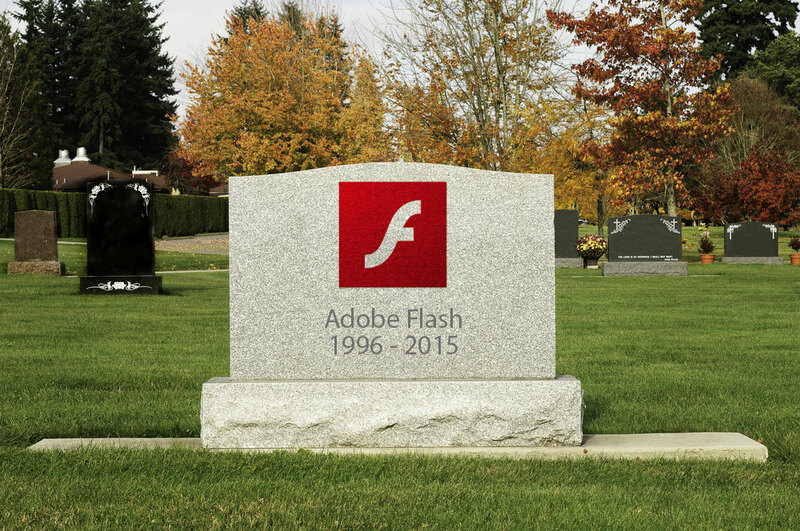 Just yesterday, Adobe was warning of a critical vulnerability that was affecting all versions of Flash, but said it would be a week before a fix was available. However, it was clearly worried about the security failure spotted by Trend Micro researchers and is today rolling out a patch that fixes the vulnerability that allowed attackers to remotely take control of a machine. While Flash is much-maligned and many people want to see it die, it’s nice to see a fix rolling out ahead of schedule for once. That doesn’t really excuse what a proven security risk Flash often poses though. You can (and should) update to the most recent version by visiting the Adobe Flash Player updater page, or if you don’t need it at all, maybe just uninstall it once and for all.